Hm… I look it card, and I think, – it is ideal design!!! Very beautiful!!! I like it!!! I have had this card for some time now and am very disappointed. The customer service is terrible. I tried to use my business class upgrade benefit on Lufthansa and they said they didn’t know what it was and couldn’t help me. Also, Barclaycard US told me they refuse to roll out EMV technology on this card, which makes it next to useless in Europe. 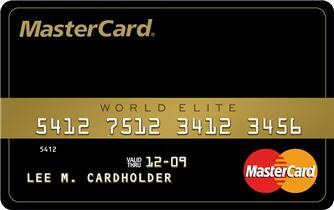 I would avoid this card as it gives you nothing but bad service and travel headaches.